If you are unsatisfied with any stone pick purchased from Solid Rock Products for any reason just return it within 10 days of receipt and e-mail us to discuss a replacement or refund (shipping and handling is not refundable). After 10 days of receipt of your stone pick(s) all sales are final. You must e-mail us first to let us know your pick is being returned. 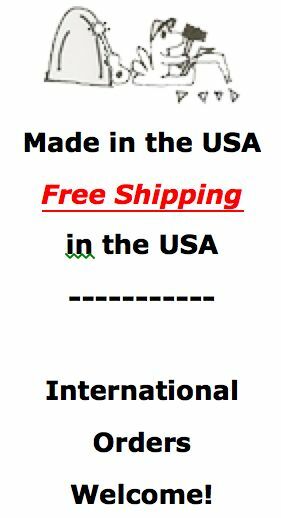 At that time we will promptly e-mail you a product return code and shipping instructions. We must receive the stone pick you are returning with the assigned return code number before a replacement can be sent or a refund issued. This guarantee does not cover accidents, abuse, misuse, negligence, or damage from the modification of any part of the gemstone pick.